Statistics from the British Heart Foundation (BHF) have shown that the UK is lagging behind Europe as 44 per cent of us do no moderate exercise. The UK is ranked 16th compared to the other 27 EU countries, such as the Netherlands where as few as 14 per cent do no brisk exercise, and Denmark and Finland, where the proportion is 23 per cent. On the positive side, the UK is above average for the number of people regularly exercising or playing sport and is placed 12th for regular physical exercise with 10 per cent of us engaging in the activity frequently. The BHF has advised that inactivity is contributing to more people suffering from coronary heart disease, costing the UK an estimated £542 million a year. 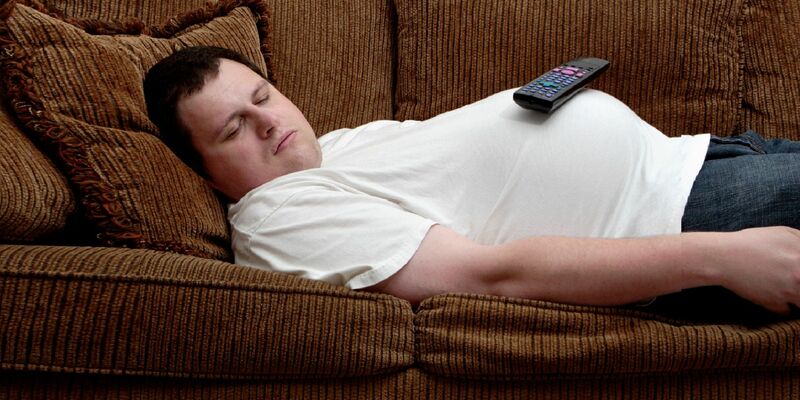 The total cost of physical inactivity is now estimated to be greater than £900 million a year. Catherine Kelly, Director of Prevention, Survival and Support at the BHF, said: “Today’s figures are a worrying indication of the overall picture of our nation’s heart health.